Pray for us, plead for us, to the Lord Jesus Christ. What other voice is promptly listened to by your Son Jesus? Oh Mother, your voice alone can obtain everything from your Son because no other creature loved Him with such purity or great affection. 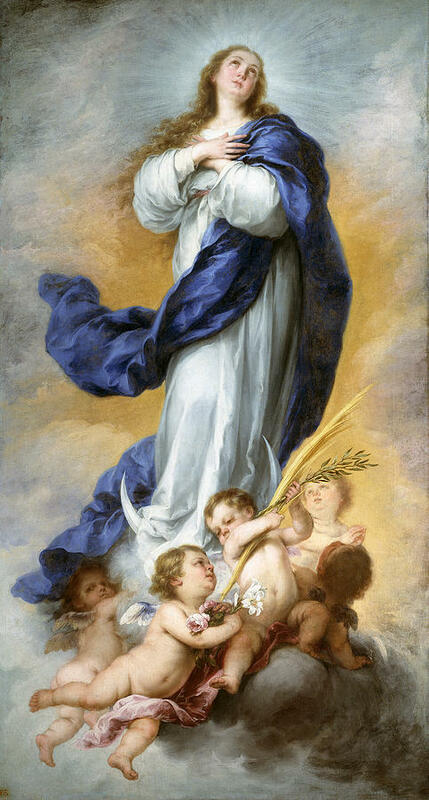 Therefore, we ask you to pray for us, oh Mother, to insist before the throne of the Most High for all the intentions of the earthly pilgrims and the salvation of the souls in Purgatory.